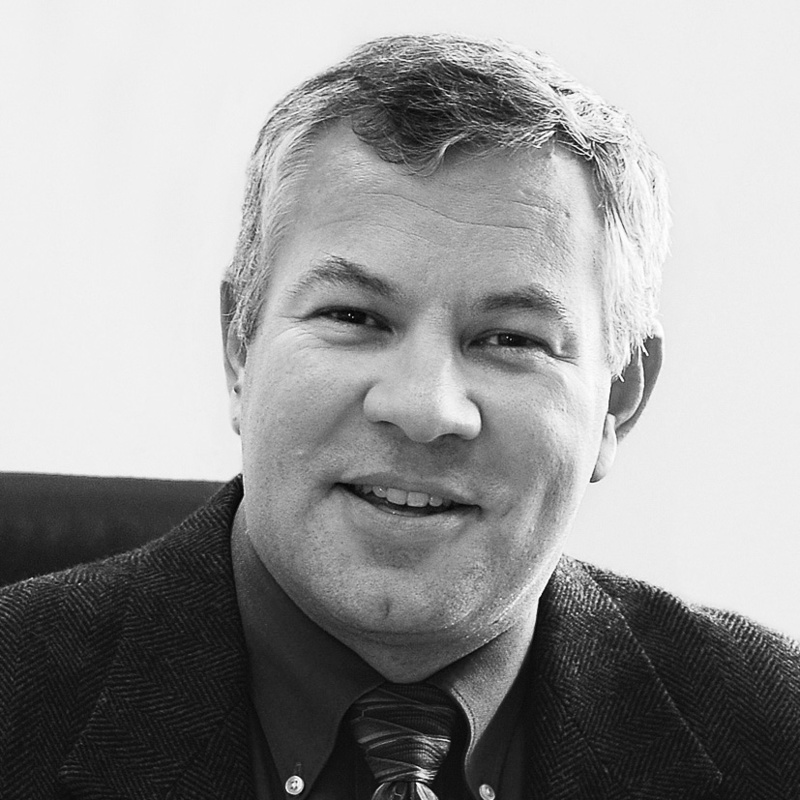 Simon Dodd is currently the New Business Director for Custom MEMS at STMicroelectronics. He has held various engineering, marketing and business roles at HP and Lexmark, most recently as Lexmark General Manager in Shenzhen, China. Simon has an engineering degree from Oregon State University and an MBA from Massachusetts Institute of Technology. He currently holds 35 U.S. patents. Simon has been involved in creative project-based learning programs for 35 years. In addition to being a participant, he has volunteered as a Team Manager, Challenge Writer, International Challenge Master and Affiliate Director. Simon has two teenage sons, who are now second generation participants in creative project-based learning!